New for December 2010! 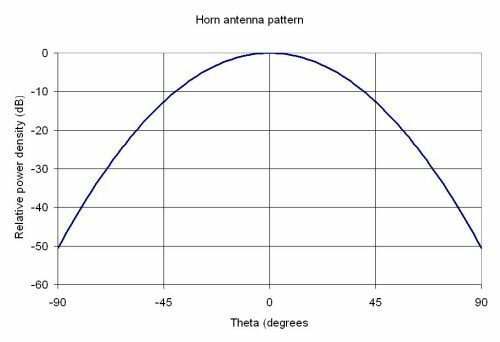 The original work on antenna horns was done by William T. Slayton. His work is was documented in an NRL report in 1954: NRL Report 4433, DESIGN AND CALIBRATION OF MICROWAVE ANTENNA GAIN STANDARDS. 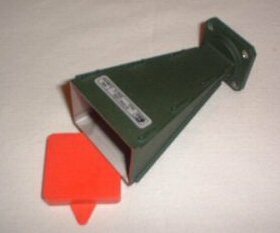 This resource gives dimensions for construction of a series of microwave horns of known gain, and may be used as a calibration reference. 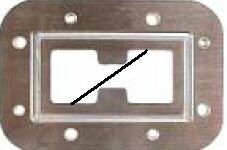 The horns are designed to match up well to standard waveguide sizes. Virtually all standard gain horns on the market follow the dimensions called out in this report. Slayton never made an extra dime from his work, but the microwave industry showed an immediate profit that continues to this day. He is in the Microwave Hall of Fame! William (Bill) Taft Slayton, Jr. was born on February 1, 1914, in Morrisville, VT, the son of a doctor and grandson of a Civil War captain. Mr. Slayton studied electrical engineering at the University of Florida in Gainesville, FL, and at the George Washington University in Washington, D.C. During World War II, Mr. Slayton served as a Radio Technician First Class in the United States Navy, receiving training at the U.S. Naval Training School, Theodore Herzl, Chicago, IL; College of the Ozarks, Clarksville, AR; and the Naval Research Laboratory (NRL) in Washington, D.C. After the War, Mr. Slayton continued his Navy service as a civilian employee at the NRL, during which time he invented a design for microwave gain-standard horns that is still used today. 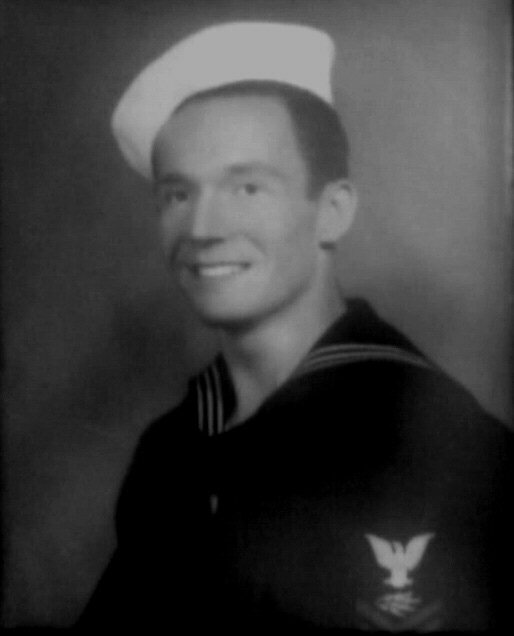 Following a brief employment with The Martin Company in Baltimore, MD, Mr. Slayton returned to the service of the U.S. Navy as a civilian employee at the Westinghouse Air Arm, in Baltimore, MD. In 1961, Mr. Slayton, along with many fellow engineers from the NRL, moved to the National Aeronautics and Space Administration, Goddard Space Flight Center, in Greenbelt, MD. Mr. Slayton continued his service as a senior engineer in the unmanned space flight program at NASA until his retirement in 1977. After enjoying many years of retirement in Florida and North Carolina, Mr. Slayton died on December 1, 2000. How do you determine the polarization in the example below? This information came from Carlos, thanks! My name is Carlos, I'm a Spanish EE specialized on RF. I work at the R&D department of a broadband microwave links manufacturer company. I write you about the question on "how to determine what polarization a dielectric plate loaded feed horn is". As you may know, the dielectric plate is made to produce a 45º phase shift in the two axes, so TE11 wave is split into two linearly polarized TE11 waves with 90º phase shift due to the dielectric constant and plate shape/size, it then becomes a circularly polarized wave. Of course this dielectric should present low loss at working frequency, so it's usually made of PTFE. 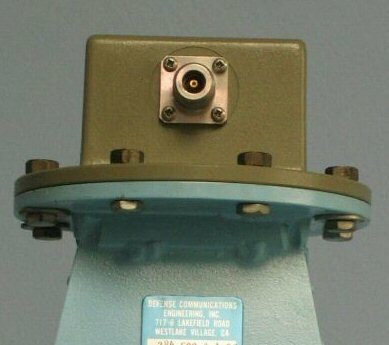 What is the circular direction of a dielectric loaded feed horn? The easy answer is: the opposite direction in which the TE11 wave finds the plate at 45º. In the example, that feed radiates in RHCP, if the TE11 wave comes from the back side. Here's another example of feeding RHCP.